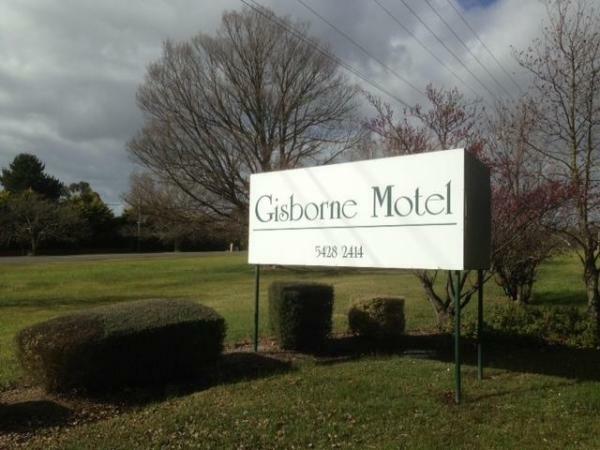 Find out what there is in Gisborne and the surrounding area while you stay with us. 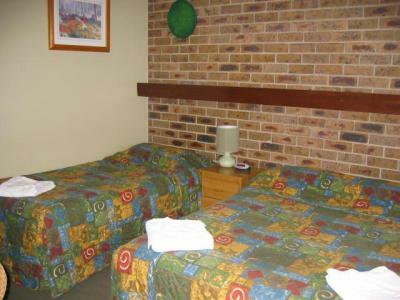 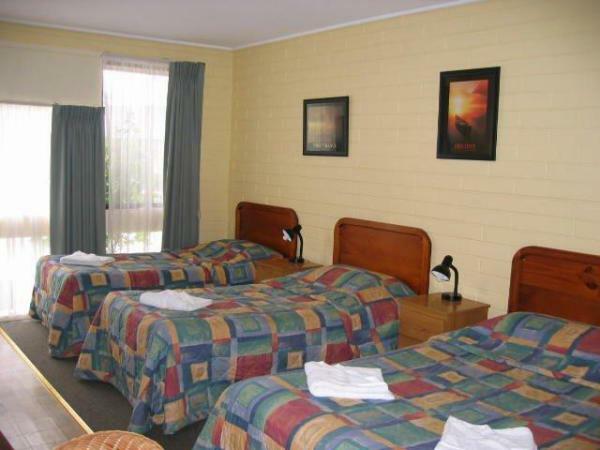 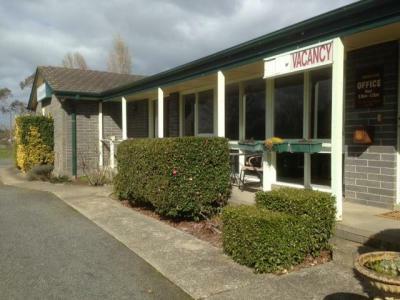 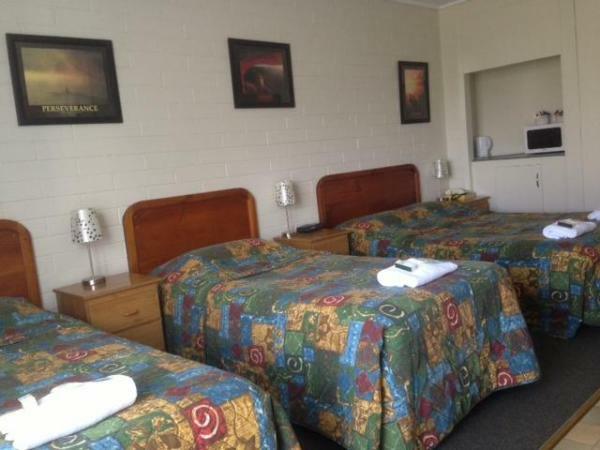 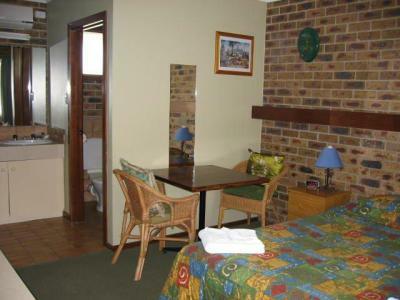 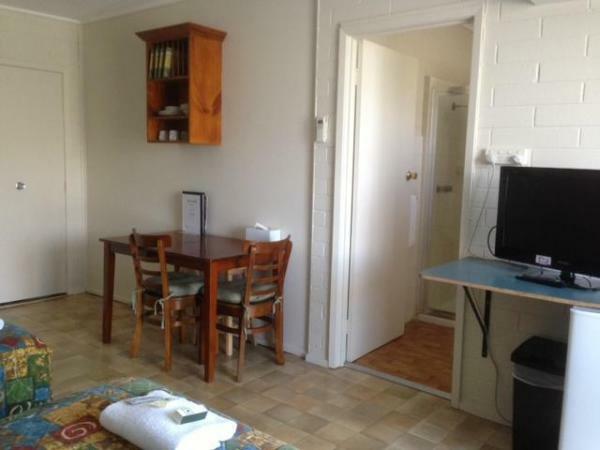 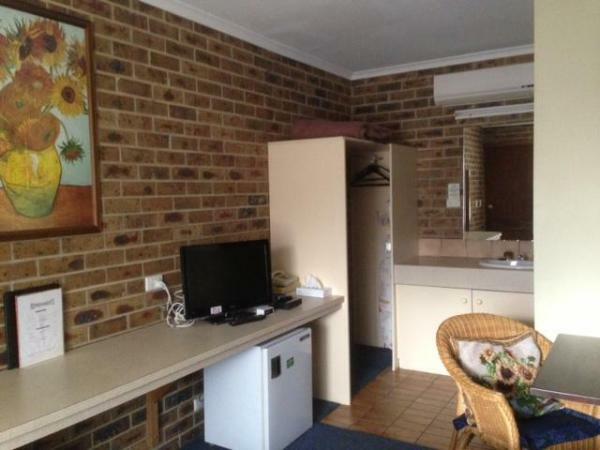 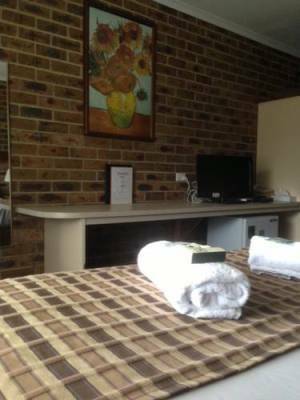 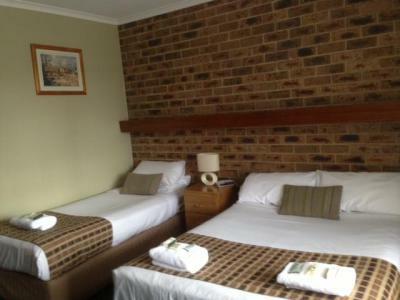 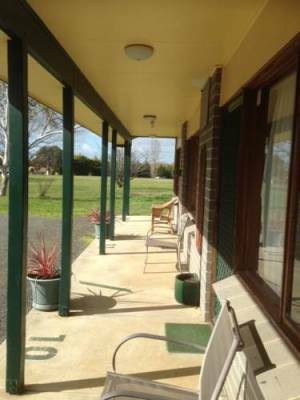 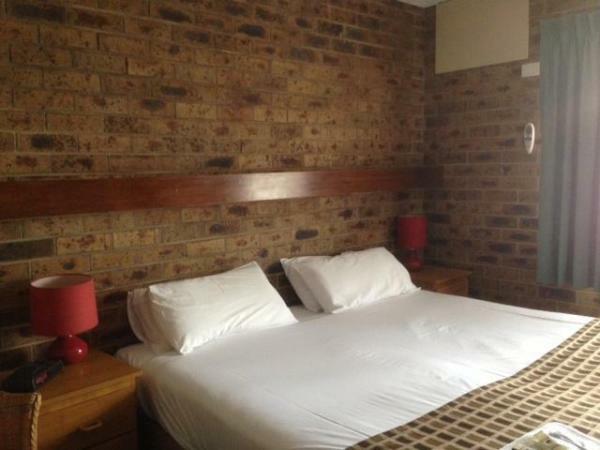 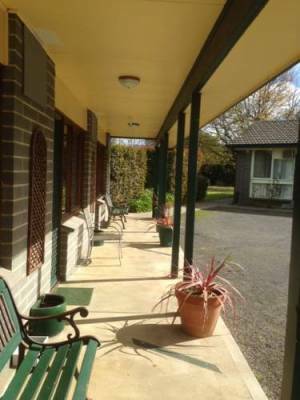 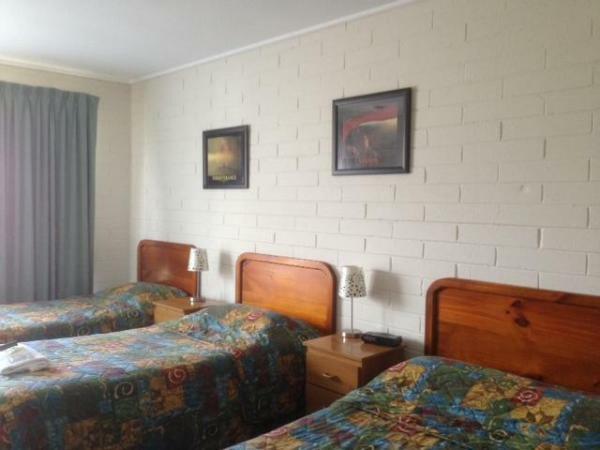 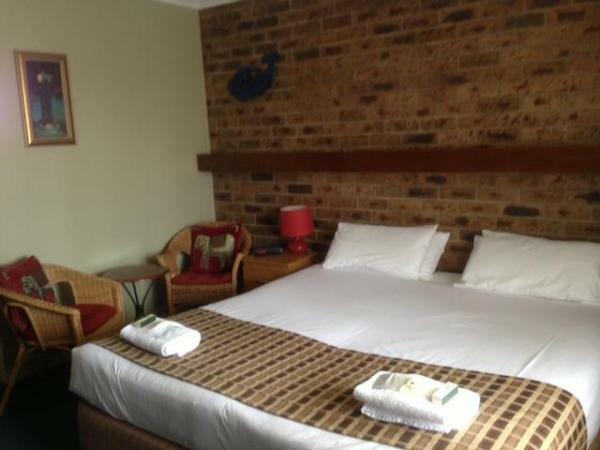 "Come and relax in a quiet country setting"
Gisborne motel is situated at the gateway to the Macedon Ranges and Spa Country, making it an ideal base for exploring all this region has to offer. 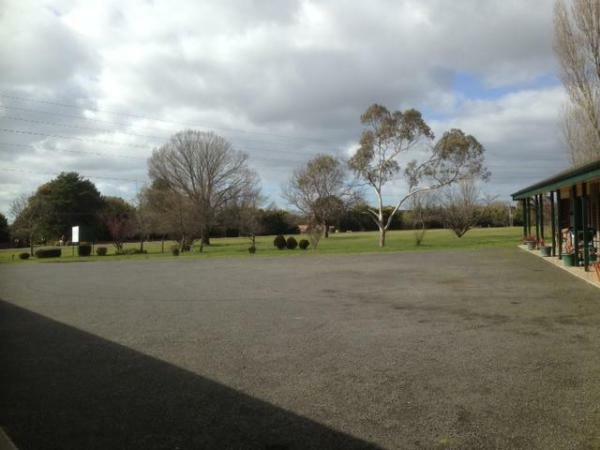 Wineries - Antique Shops - Craft Markets. 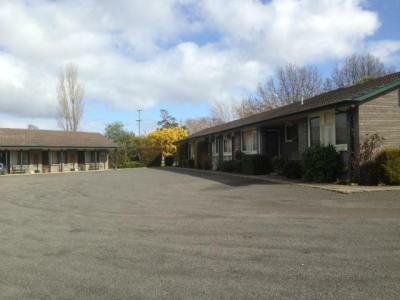 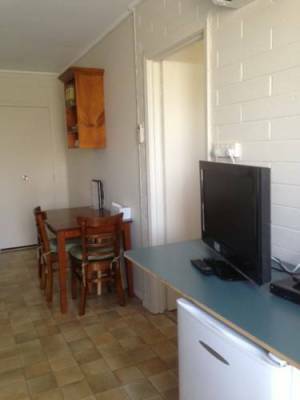 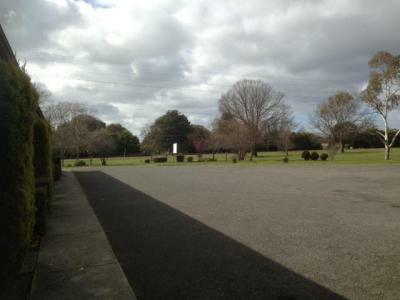 Located only 25 minutes from Tullamarine Airport and only 45 minutes from Melbourne CBD.